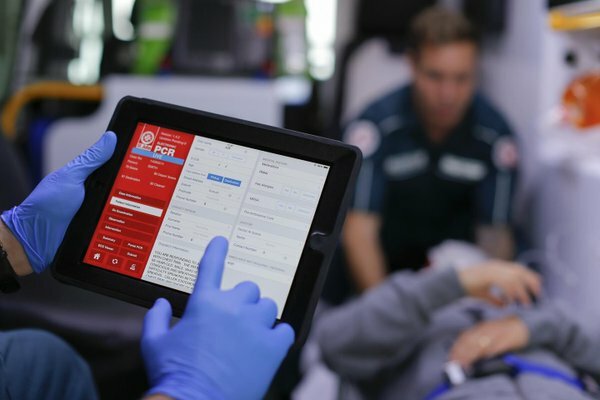 New iPAD app for paramedics: perform better with ePCR! St. John Ambulance adopted an integration of iPad and custom apps into its existing dispatch system. This iPad app allows paramedics senting and receiving all patients data in order to do a faster, more accurate and efficient job. During an emergency, communication has to be quick and precise, and thanks to ePCR, St. John Ambulance can monitor the patients situation from the call up to the arrival at the hospital. Thanks to ePCR, paramedics are able to prepare for the emergency at best. Knowing in advance what kind of situation they will face, paramedics can deliver more personalized and more effective treatment. 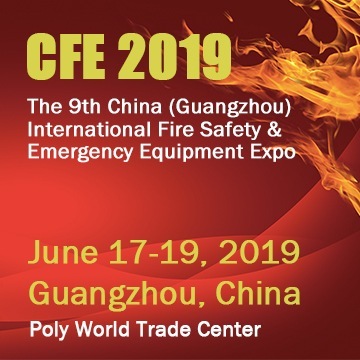 The ePCR will turn out to be essential to provide immediate care without wasting time asking information to patients. Once paramedics operate on scene, the ePCR app send the information in real time to selected hospital ER, so it is able to prepare the necessary to treat patients who are coming.